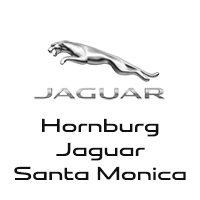 Thank you for visiting another one of Hornburg Santa Monica's online listings! 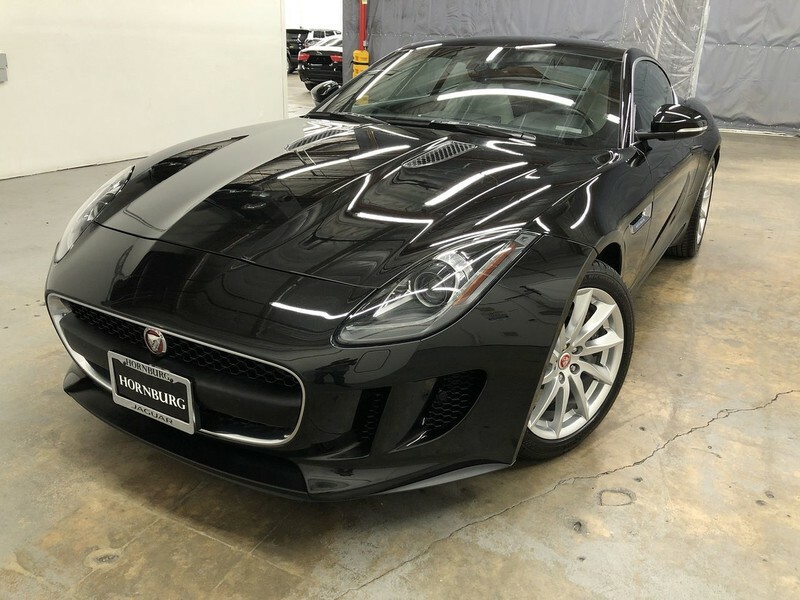 Please continue for more information on this 2016 Jaguar F-TYPE with 37,692mi. When you purchase a vehicle with the CARFAX Buyback Guarantee, you're getting what you paid for. Pull up in the vehicle and the valet will want to parked on the front row. 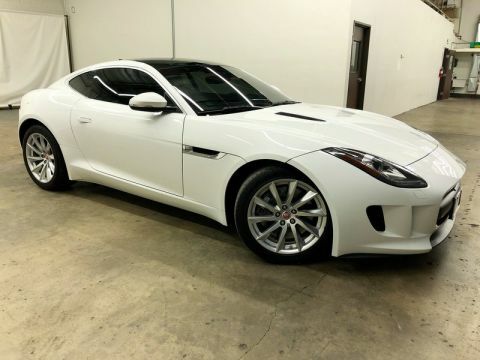 This Jaguar F-TYPE is the vehicle others dream to own. Don't miss your chance to make it your new ride. A Jaguar with as few miles as this one is a rare find. 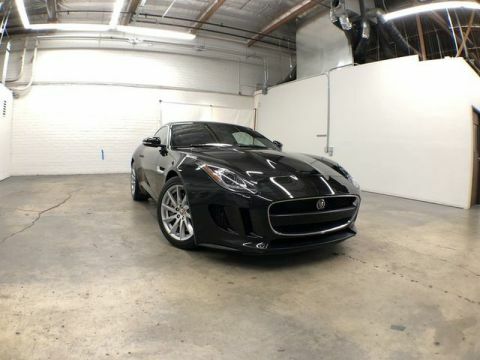 This F-TYPE was gently driven and it shows. 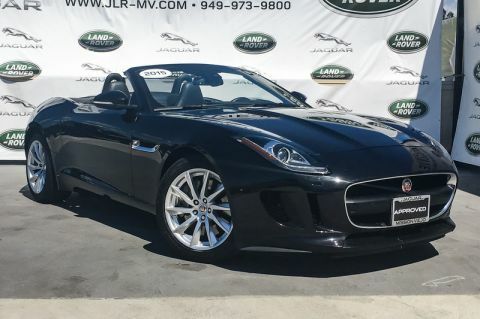 This Jaguar F-TYPE is equipped with navigation, so you no longer have to wonder if you're headed in the right direction.